The Supreme Court extended the interim protection to Teesta Setalvad and her husband in a case of alleged embezzlement of funds for a museum at Ahmedabad's Gulbarg Society that was devastated in the 2002 riots by four weeks. A bench comprising Justices A R Dave and Adarsh Kumar Goel said the interim protection from arrest will continue till October 15. Senior advocate Kapil Sibal mentioned the issue on behalf of the couple, saying the interim order was expiring on September 15. 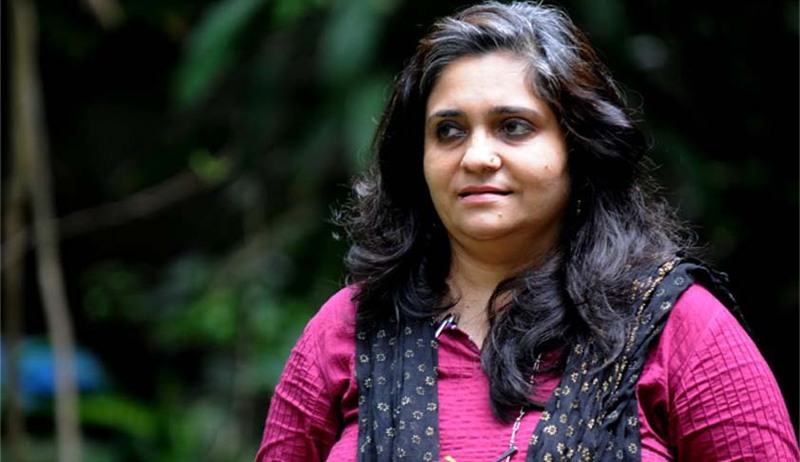 Setalvad and her husband Javed Anand have challenged the order of the Gujarat High Court which denies them anticipatory bail in the case. The High Court order was stayed by the Supreme Court and has been pending before a three-judge bench. The Supreme Court had on April 16 constituted a three-judge bench to hear afresh the anticipatory bail plea of Setalvad and her husband as a two-judge bench of Justices Dipak Misra and Adarsh Kumar Goel on March 19 had referred it to a larger bench and extended its interim order protecting them against arrest till the larger bench hears the matter. The couple have denied all charges framed by the Gujarat Police, which in an affidavit in July had alleged that they had misappropriated funds meant for charity for personal expenses buying items ranging from wine to mobile phone, besides tampering with evidence. Teesta and her husband, who have been fighting for justice for the victims of the riots, have denied all allegations asserting that they have been implicated in the case. They also claim the implication to be driven by political vendetta.